Very good enhancements to DOS’s SET command. but even without using any resident programs, you may have the problem. AUTOEXEC.BAT file, the environment becomes limited to 160 bytes. preventing the expansion of the environment beyond 160 bytes. must do is use a CONFIG.SYS file to specify COMMAND.COM as a SHELL. address 0E16, it is obvious. set to OFF, the next statement is processed. line after it replaces the parameter. status of the environment (see the SET command in the DOS manual). an undocumented parameter that does the job more efficiently. the number of 16-byte paragraphs to be allocated as environment space. place. This is an undocumented feature -- use it with caution. from the default drive - usually drive A: - when you start a computer. the drive, directory, and name of each command processor it loads. 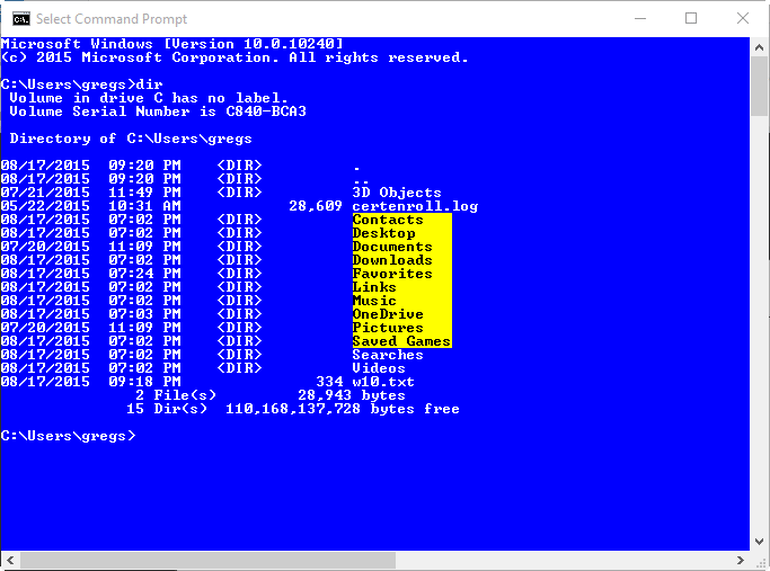 only need DOS to use the copy of COMMAND.COM that resides on drive C:. SET COMPEC=C:\COMMAND.COM to change the environment table. whenever it needs to reload the command processor. In earlier versions of DOS the SET command does not work right. the SET command to change the COMSPEC entry in the environment table.